Why wait 6 to 8 months to build? 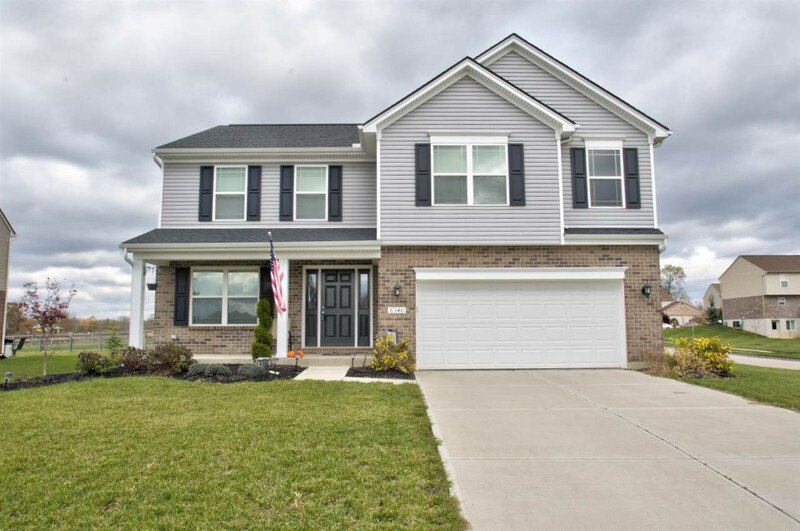 This home is better than new and MOVE IN READY! 4 Bedroom- 2.5 bath ( 1/2 bath ruff-in in basement!) Loft/ Bonus room- Open kitchen- eat-in dining area, pantry, driveway parks 4 cars- large corner lot- fenced flat back yard, finished basement with plenty of storage- Neutral paint, flooring, and decor- "formal Dinning Room" is currently being used as an office - this home is 100% move in ready gently used and only 2 years old!